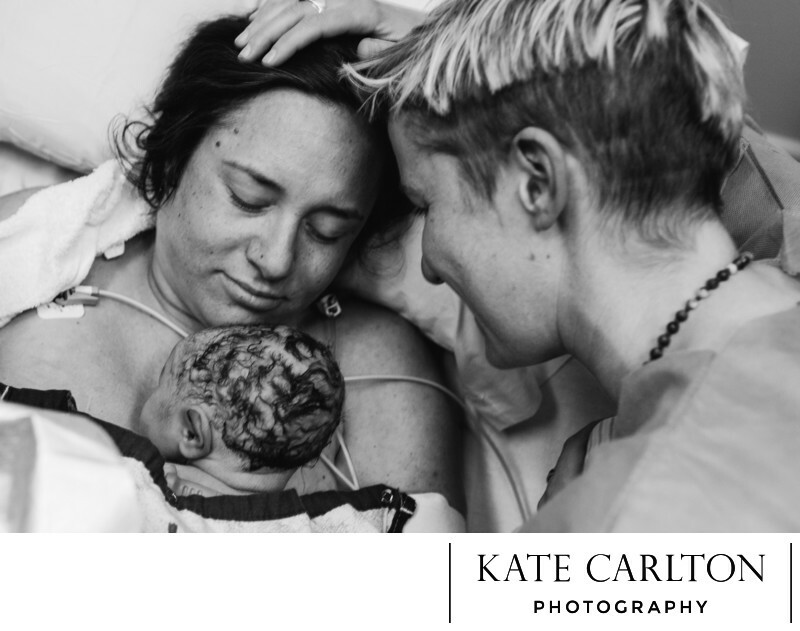 Are you thinking about adding a birth photographer to your birth team? I am a Colorado Springs Birth Photographer. A birth photographer is called in at the same time as your doula, when your active labor is really going, whose sole job is to capture your journey and story from labor to baby. When you and your partner labor and work so hard together to transition your sweet baby from growing inside your womb to the outside and into your arms. I capture the immediate moment when you finally hold your baby in your arms and see their beautiful face after so many months of wondering who they will look like. No matter what or how your story unfolds I’m there to document it for you. I’m so passionate about mamas and the time surrounding a new baby and if you work with me you become like part of a family. Are you looking for a doula? I am a proud partner with the Colorado Springs Doula Circle and Enso Yoga Studio check them out, you may have just found your new community.